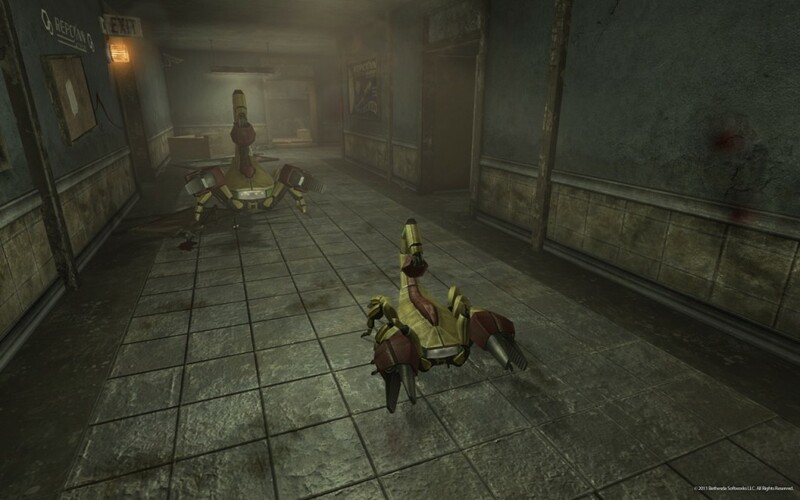 The third piece of downloadable content for New Vegas will be available July 19th. Old World Blues will allow you to take your current equipment to a new area where you will find new weaponry and five more levels to reach for your character. "In Old World Blues you will discover how some of the Mojave’s mutated monsters came to be when you unwittingly become a lab rat in a science experiment gone awry. You will need to scour the pre-War research centers of the Big Empty in search of technology to turn the tables on your kidnappers or join forces with them against an even greater threat." Old World Blues will cost 800 MSP ($10) when it arrives for Xbox 360, PlayStation 3 and PC next month.